Christmas Ride: A Road Trip to Remember! | This film is rated PG by MPAA. The feature film Christmas Ride is rated PG by MPAA. A DCP version exists of this full length movie for theatrical distribution. The film is produced by Karen Francis, owner of Art Promotions with cooperation of Yarbrough Media Productions. More information about the film is at www.artprofilms.com. The Motion Picture Association of America (MPAA) studied Christmas Ride and rated it PG, standing for Parental Guidance suggested. More about this association may be found at mpaa.org . The Classification and Rating Administration (CARA) explains the motion picture industry ratings at their website CARA.org and filmRatings.com. They maintain a searchable database and Twitter feed announcing the ratings of all films processed to help parents make wise viewing decisions about movies for their children. In the ladder of ratings, PG is quite mild, only one step up from G (for general audiences) in the scale. After that the rungs of the ladder are PG-13, R, NC-17 indicating higher quantity of adult content less likely to be appropriate for teens or children. 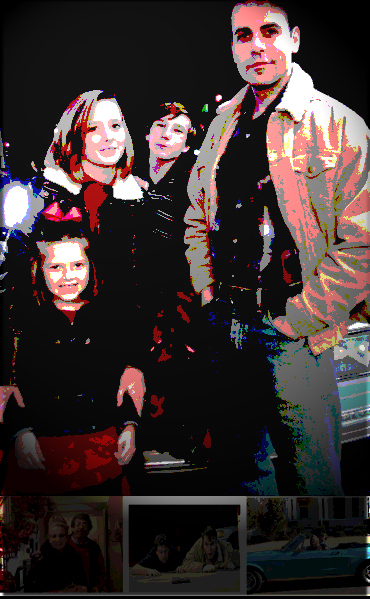 Keri travels with children Josh and April and neighbor Kevin in CHRISTMAS RIDE movie. 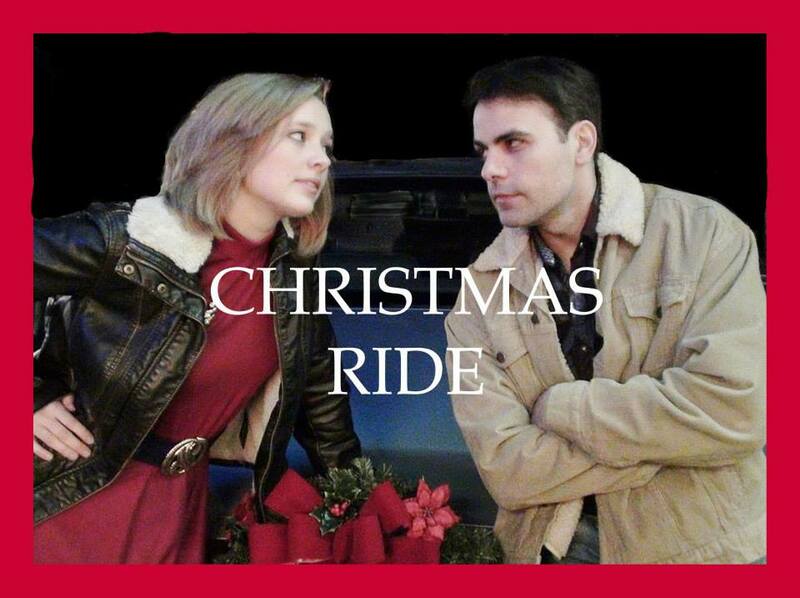 Brittney Ham and H. T. Alman co-star in Christmas Ride. Here’s a new trailer for PG rated feature film, CHRISTMAS RIDE, a journey of miracles, madness and redemption. It’s a Road Trip to Remember! DCP [digital cinema print] ready for theaters. The CHRISTMAS RIDE film is produced by Art Promotions with cooperation by Yarbrough Media Productions. Additional trailers and clips may be found at the http://www.youtube.com/blessings427 channel. New talents emerged at Mid South Ice House in Olive Branch, Mississippi during the filming of an ice skating scene in CHRISTMAS RIDE, a new PG rated feature film. Intrepid camera footwork of Jeff Yarbrough was captured as he filmed Brittney Ham, Reagan Britt Mullins, and Russell Walden skating at the Mid South Ice House for the new movie CHRISTMAS RIDE in this Behind the Scene clip. The film is awaiting cinema bookings for wider theatrical release. DCP available. Here’s a special video interview about Kevin MacLeod whose music infuses the Academy Award Qualified feature length movie CHRISTMAS RIDE with many memorable melodies: http://youtu.be/8GiwZOedaeQ?t=2m20s . Costumes in Christmas Ride movie. In the spirit of October as Halloween approaches, here’s a photo of Make Up and Costumes in CHRISTMAS RIDE, the engaging, redemptive “road trip to remember” feature film. 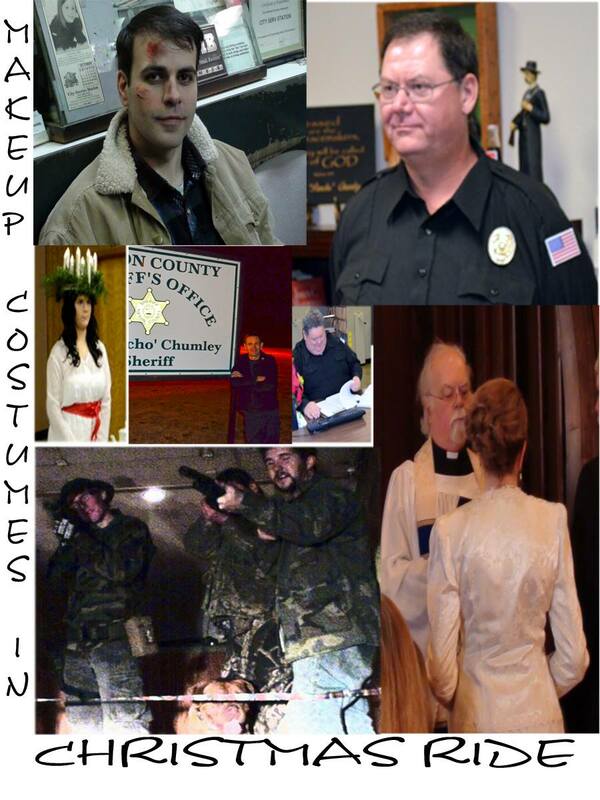 From upper left clockwise, H T Altman, Harvey Walden, Don Brooks, Shelley Van de Voort, the Commandos Kevin Thornton, and Jeremy Yarbrough, Kelsey Chamness, Terry Byrd, and Jeff Ward (center).